If you check the loser Forex trading history and the winners you can see that loser used variable lots. 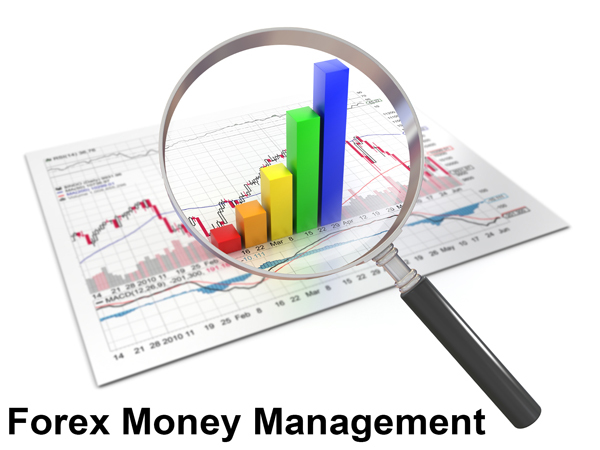 It’s completely obvious that they are not trade according to the specifyForex money management. 3- Don’t use high leverage. 4- Don’t allow your margin level become below 1000%.